A few press articles recognising Allbone & Trimit bespoke wedding dress design. "Allbone and Trimit, who designs and makes bespoke, suptuous dresses for women who want to celebrate themselves as well as the occasion has been selected as a finalist in the Best Cultural and Creative category of the Lambeth Business Awards." 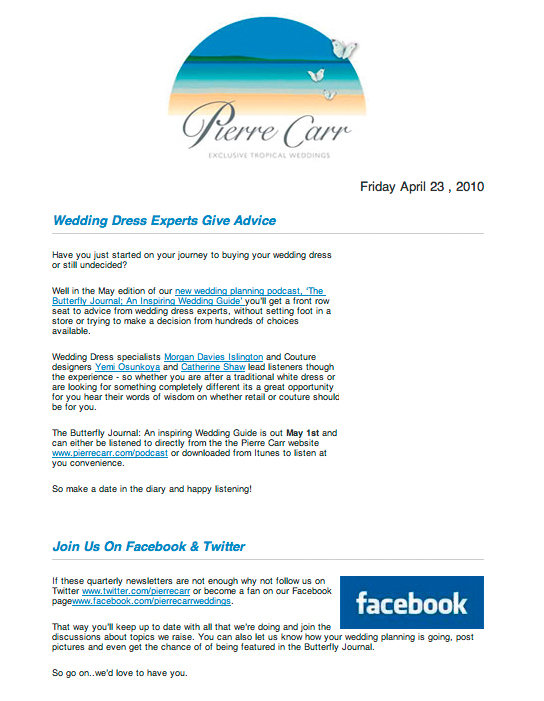 "Wedding dress specialists [...] Catherine Shaw lead listeners through the experience - whether you are after a traditional white dress or looking for something completely different it's a great opportunity to hear their words of wisdom"
"I like to make dresses that reflect the personalities of the women who are wearing them. Sometimes they come along with ideas of what they want, sometimes they've got no idea. So we work through a process and eventually they have the dress of their dreams"
"We come across all sorts of pretty things every day, and it just doesn't seem fair to keep it to ourselves! Here on our blog we like to share some of our favourite finds from the world of wedding and event planning, like Catherine Shaw at Allbone & Trimit bespoke wedding dress design, we hope you love her as much as we do."